Praying for the Dead is a corporal work of mercy and is an ancient part of our faith. Many parishioners have said they want to know when funeral is scheduled at the Church of Saint Mary so they can pray for the souls of those who have passed away. Scroll down to subscribe to the Funerals email list. 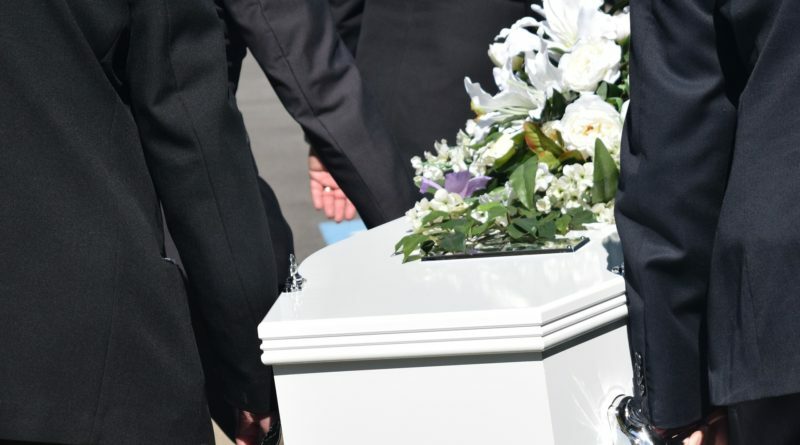 When a public funeral is scheduled, you will receive an email alerting you about the date and time of the Rosary and/or Mass of Christian Burial. Note: not all funerals are public. The Church of Saint Mary will respect the wishes of the family if they choose to keep private their loved one’s funeral.